Descriptive writing is a literary device in which the author uses details to paint a picture with their words. This process will provide readers with descriptions of people, places, objects, and events through the use of suitable details. The author will also use descriptive writing to create sensory details as a means of enhancing the reading experience. If done effectively, the reader will be able draw a connection through the use of sensory details that include seeing, hearing, smelling, touching, and tasting. These techniques will assist you in becoming not only a better writer, but will also make your writing more engaging for readers. 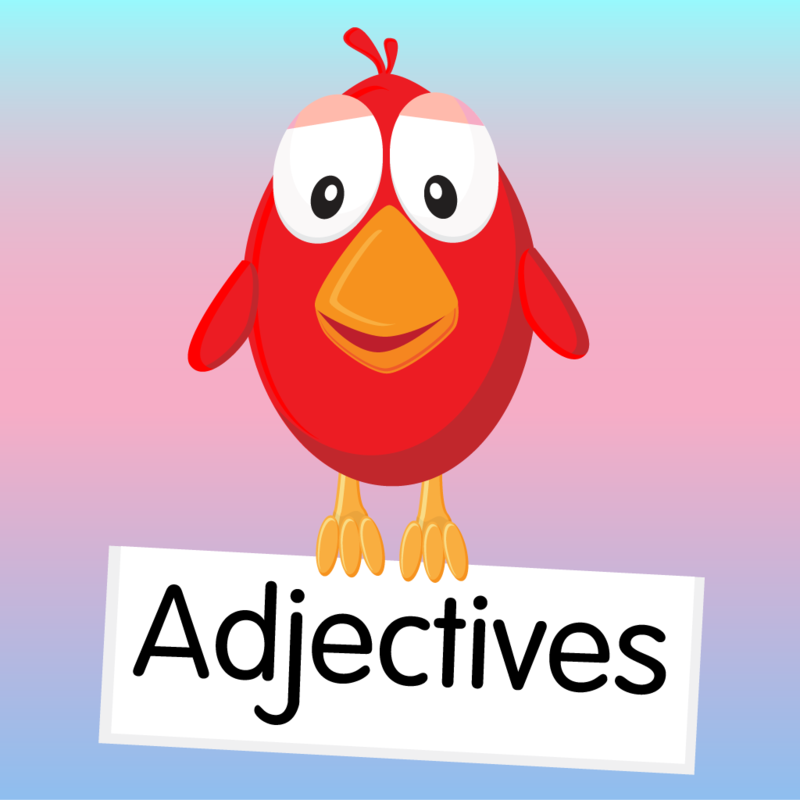 Adjectives are describing words; a word naming an attribute of a noun, such as sweet, red, or technical. If a descriptive adjective has one or two syllables, you can turn it into its comparative and superlative forms by adding -er and -est. For example, you can say that a song is loud, louder (than another song) or the loudest(out of all the other songs). Words like beautiful, silly, tall, annoying, loud and nice are all descriptive adjectives. These adjectives add information and qualities to the words they’re modifying.